Do you worry about how your life is going to turn out? Or do you worry about how your life is going to end? If you are a friend of Jesus, there’s no need to worry. Whatever it is, Jesus got it covered. If you live with God, there’s no need to stress. If you are a friend of grace, you are always ready to enter the eternity. If you are a friend of grace, Jesus is already waiting for you there. So rest assured, all is well. Not necessarily the way you’d like it. But all is well. Jesus got it covered. So be bold. Live courageously. Love much. Pray without ceasing. Praise always. Rejoice along the way. Jesus got it covered. Thank you for waiting for us at the end of time. Thank you for having everything covered. 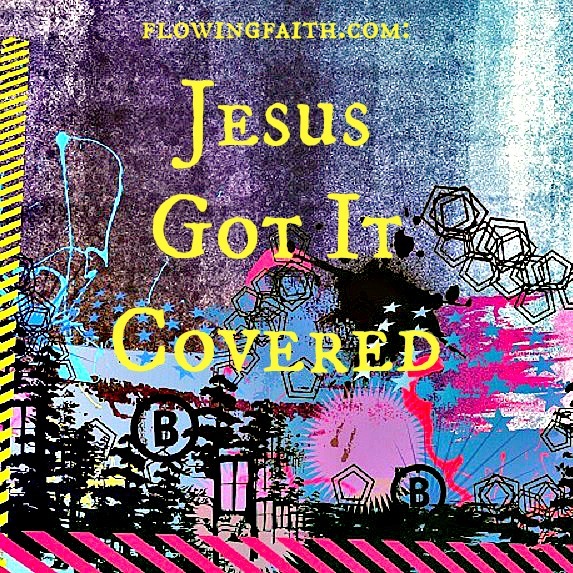 Q4U: How does knowing that Jesus got everything covered change your view of life? Be blessed, my fellow pilgrim, on your faith journey! Jesus got it covered! 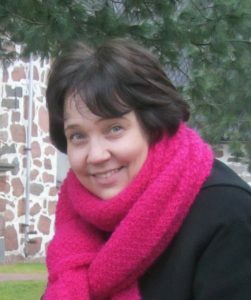 Image courtesy of Andrea La Valleur-Purvis, design Mari-Anna Stålnacke. Linking up today with Thought-Provoking Thursday, Faith-filled Fridays.